Whether planning a home extension or renovation, simply fill in the following form to receive a full list of local suppliers who can help on the Architectural Design requirements of your project. This list will contain suppliers with a mixed range of abilities from large Architectural practices through to Architectural Drawing Technologists. You will be provided with their full contact details, all within less than a second and you will then be able to contact them directly. There is no middle man. This tool is powered by Local Surveyors Direct. An architect can help with the design of a range of projects such as an extension or a garage conversion. Architects are generally recommended for most design projects as they are highly trained and can bring a high level of design flair and experience. See our guide on Do I Need An Architect for more information. 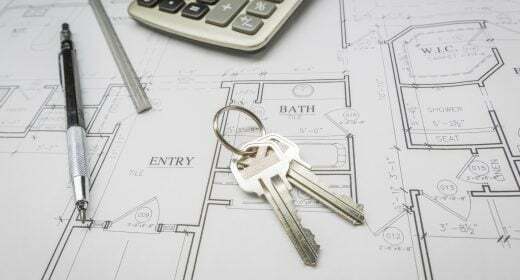 While larger projects would usually be done by a Registered Architect smaller home improvements can be done by Architects, Architectural Technicians or Surveyors; there are no hard and fast rules. Anyone calling themselves an ‘Architect’ though must be registered with the Architects Registration Board and should be identifiable on their public register viewable at www.arb.org.uk. Many Architects are also members of the Royal Institute of British Architects (RIBA) and ‘Chartered Architects’ are those that comply with the RIBA’s strict criteria.